Today (21 November 2018) is officially Snowball Dough Ball Day! 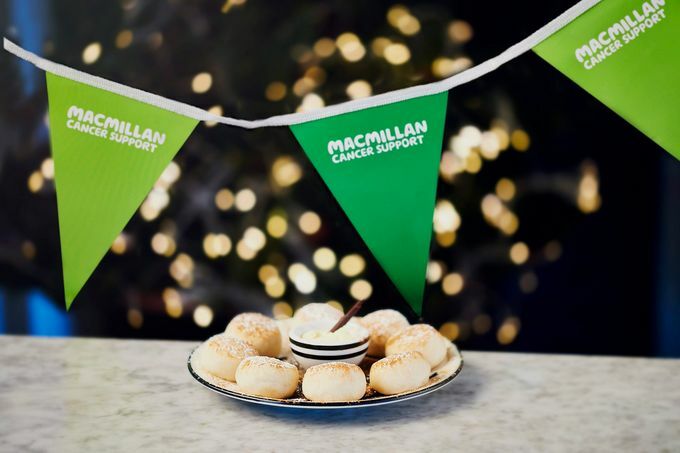 National pizzaiolo Pizza Express has partnered up with Macmillan Cancer Support once again to raise important funds for the cancer support charity. For today only, order a portion of sweet Snowball Dough Balls at any city centre Pizza Express restaurant (or anywhere in the UK) for just £1 and ‘dough-nate’ to a fantastic cause. Which dip will you choose? This year choose from vanilla cream, salted caramel or vegan fruit coulis. This offer is available when dining in and collecting only. One portion per person, vegan and gluten-free options are available. Snowball Dough Balls will also be available to buy at Tesco - £1 from each pack sold on the day will go to Macmillan.